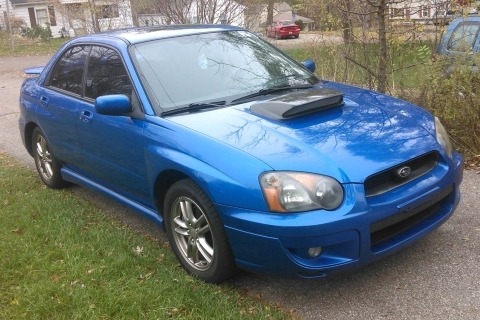 Most people understand that the better shape their vehicle is in, the more money they can get for it when they sell it. When a potential buyer sees a vehicle that is clean and detailed, they get the impression that the vehicle has been well taken care of. 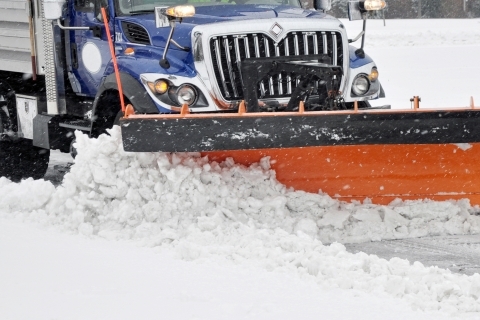 In Michigan, your vehicle is exposed to all sorts of hazards during the winter, including dirt and grime, salt, ice, and snow. Besides the unattractive look of salt covering your vehicle, these hazards can cause serious damage to your paint surface. 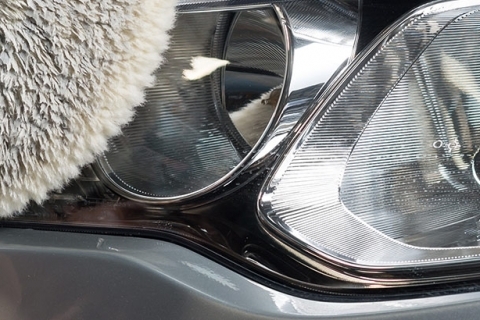 At Clean Getaway Auto Detail Center in Kalamazoo, we care greatly about the safety and well-being of our customers. So, we wanted to provide some safety tips for driving this winter. 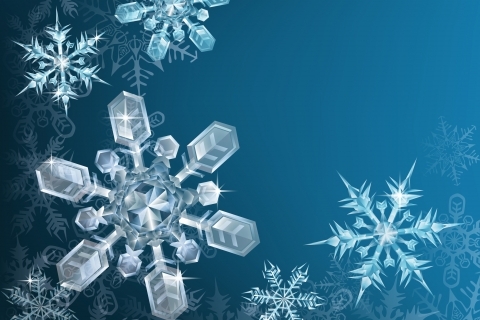 This early winter left many people feeling unprepared. As a locally owned and operated business, Clean Getaway at the Crossroads is the go-to location for auto detailing in Kalamazoo. At Clean Getaway we use state of the art equipment that’s made in America, the highest quality products, and employ the most knowledgeable professionals. For over six years, Clean Getaway has had an Evolution self-service dog wash at its Kalamazoo location at KL Ave and Drake. 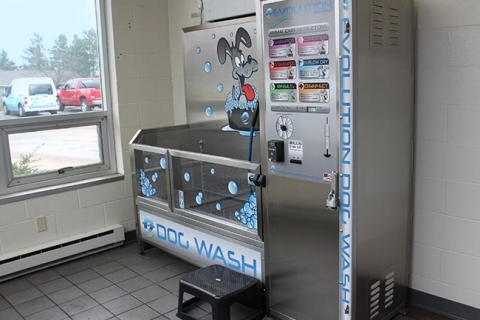 In no time, the Evolution self-service dog wash was a hit because of its convenience, ease of use, affordability, and quality grooming products. At Clean Getaway, your Kalamazoo auto detail company, we know that no one enjoys replacing their windshield wipers. Let’s face it, they’re no fun to put on and quality wipers are not cheap. 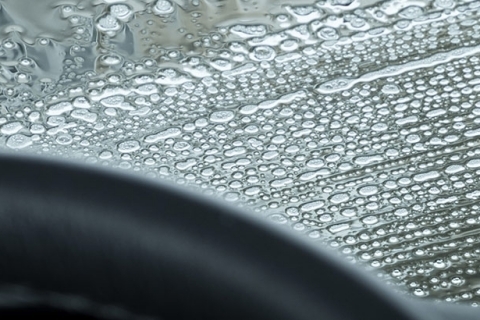 In this post, we will look at some simple tips for increasing the life of your windshield wipers. Nip problems in the bud. If you notice anything if off about your vehicle whether it be something that looks, smells, or sounds out of the ordinary, it’s important to have it checked out. If you wait too long it can turn into a much larger problem that is much more costly. While everyone who owns a vehicle is aware of, and has experienced, the hazards discussed below most people don’t know that they can cause lasting damage to a vehicle’s paint. 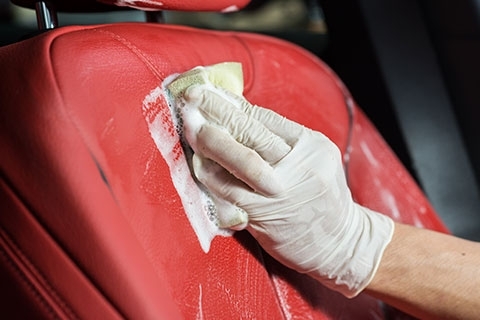 In this post, Clean Getaway Auto Detail Center in Kalamazoo discusses common hazards to a vehicle’s paint. 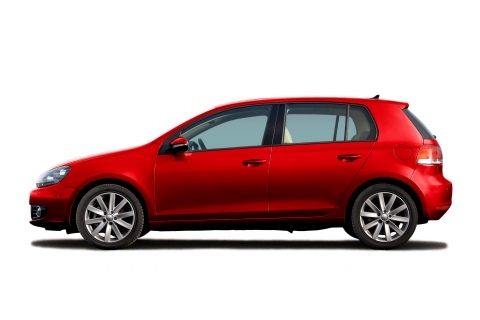 Most people are aware that once your vehicle leaves the lot, it begins to depreciate (lose resale value). 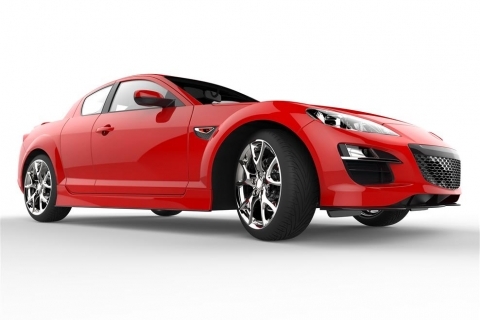 Fortunately, there are some things you can do to maintain your vehicle’s resale value for a longer period of time. Fortunately, car theft is not something that many people have to deal with in their lifetimes. When it happens, though, it is a huge stressor for those involved, especially if your auto insurance doesn’t cover theft.